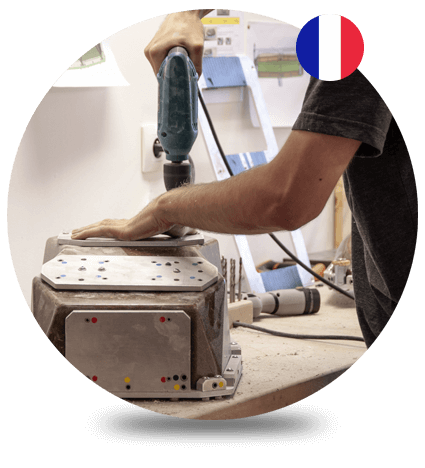 PEOPEO | Handmade french speakers | Quality. Design. Ethics. The VOODOO HIFI speaker is a high fidelity indoor speaker. It is the perfect representation of a unique know-how and a new aesthetic. Its warm and dynamic sound image takes you instantly to other destinations. 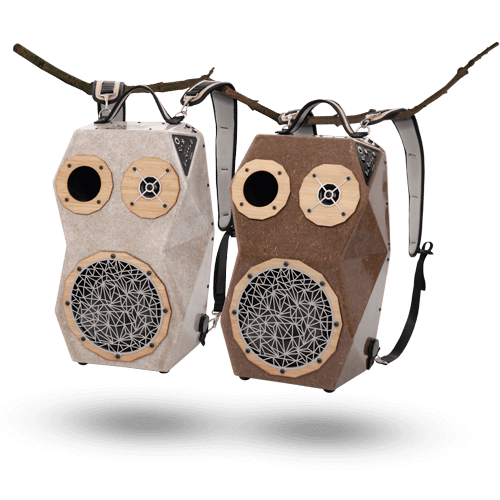 The only high power portable speaker, made in France to follow you in all your excursions. With the Bluetooth speaker VOODOO BOOMBOX, make each place a party in full autonomy! 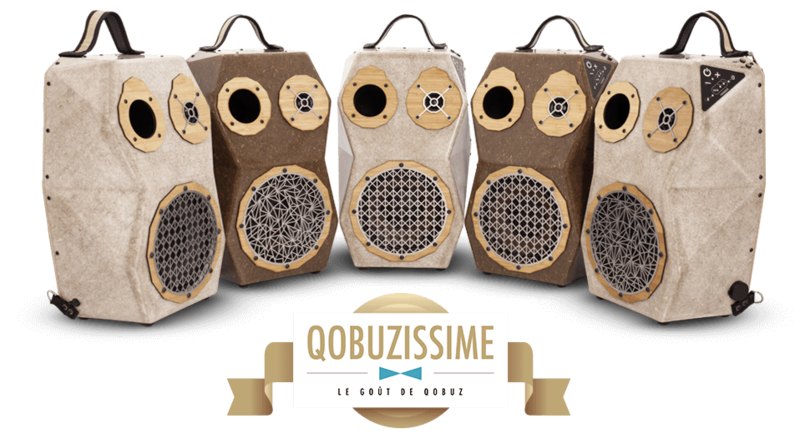 MOST PRESTIGIOUS AWARD given TO THE BEST High fidelity PRODUCTS TESTED BY QOBUZ. 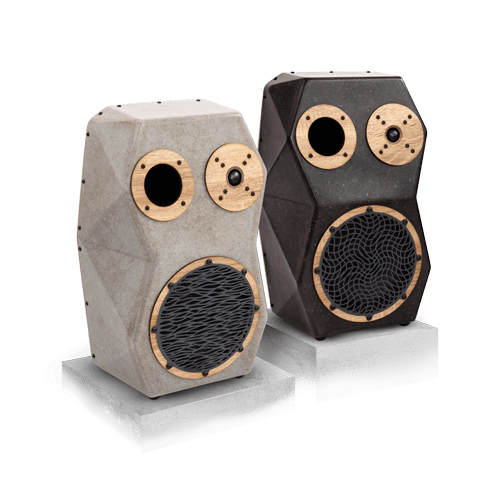 Stimulated by the desire to offer high quality speakers on the market, PEOPEO has developed the Green Vibration Technology®: a technological innovation at the service of acoustic performance. Green Vibration Technology® includes state-of-the-art custom-developed electronics associated with flax fiber, a composite material with outstanding mechano-acoustic characteristics. The synergy between electronics and flax fiber offers high quality sound reproduction! 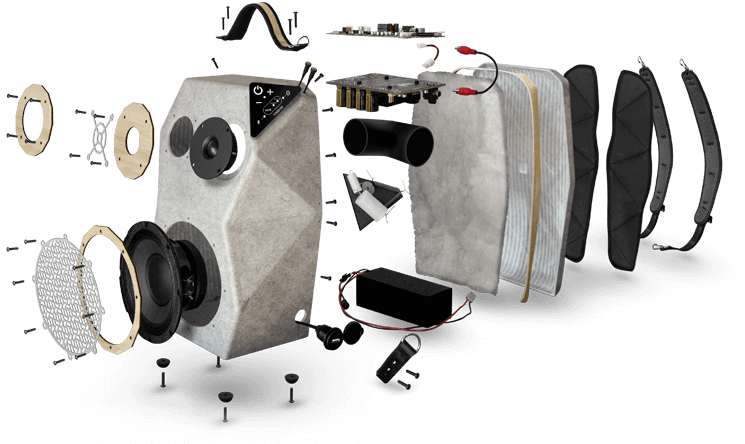 PEOPEO is the only “made in France” company that creating flax fiber speakers. The brand thinks and manufactures its products in its factory at Grenoble. A Know-how to the French for neat finishes and quality products!